This article just appeared in Vanity Fair. 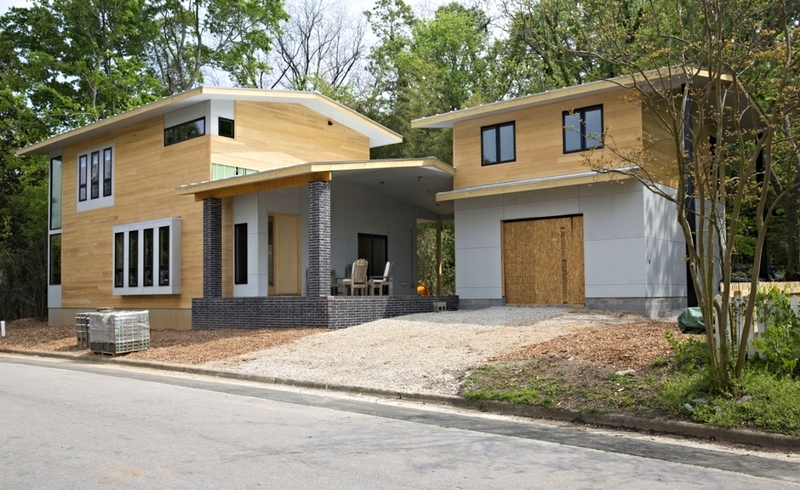 It is unbelievable that our desire to build a modest house in Oakwood has created such a heated controversy on a national stage. I think it goes to the heart of the people's fear of change. Certainly some change can be destructive and should be resisted. This design is sympathetic to the character of Oakwood and illustrates how a contemporary design can be compatible with a historic fabric.